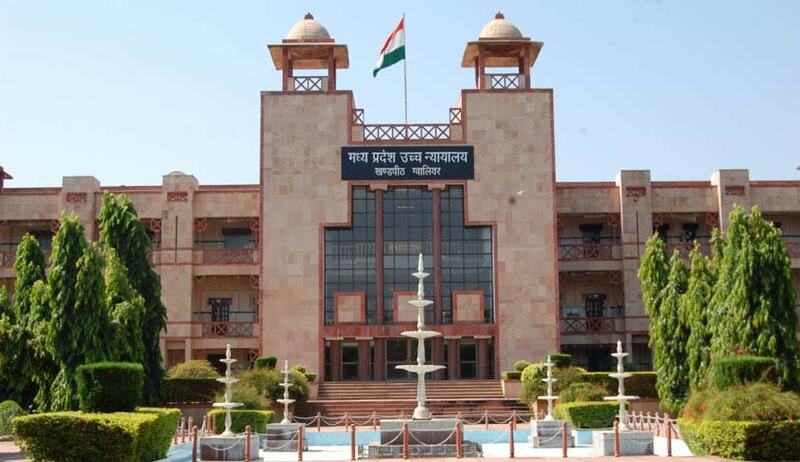 A division bench of Madhya Pradesh High Court has upheld the single judge order allowing the departmental inquiry and criminal case go parallel against a police sub inspector accused of attempt to outrage modesty of fellow lady employee. The sub inspector allegedly entered the house of the woman in the night, misbehaved with her and attempted to outrage her modesty. The sub inspector filed an appeal against the single judge order that dismissed his writ petition demanding to stay departmental inquiry on sole ground that both the departmental inquiry and the criminal case proceedings cannot go together on same set of allegations. A division bench of Acting Chief Justice Rajendra Menon and Justice Anjuli Palo dismissed the appeal of sub-inspector with observation “we see no error in the order warranting reconsideration”. The court said “the question involved in the criminal case does not involve any complication or issues pertaining to mixed question of law and fact”.